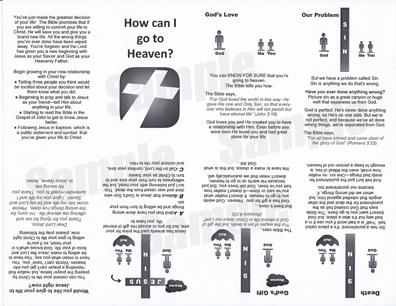 Share Jesus on-the-go through printed copies of our Black & White Gospel tract. Why black and white? To keep the cost as low as possible. You can even buy them unfolded for an even better deal. The plan of salvation used in this tract is the same one in our Church Apps and in the 20 Seconds of Courage Evangelism Training Guide. This explanation of sharing is so easy that even a child can use it. Black & White Folded Tract – Printed, folded and ready to use. 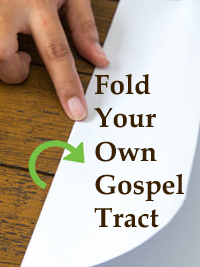 Black & White “Fold-It-Yourself” Tract – Involve people in your church (i.e., children, youth, senior adults, etc.) in folding and praying over the tracts. 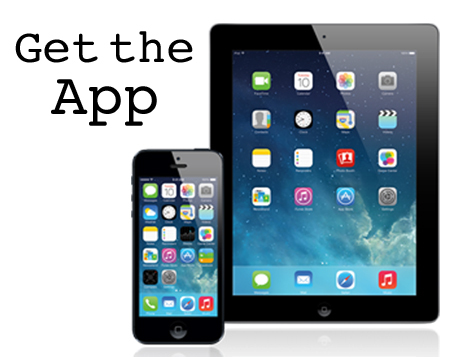 Want to print your own tracts? Learn more HERE.